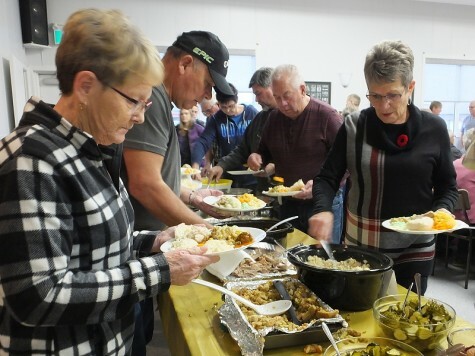 Minitonas Knox United Church served close to 400 guests during their annual fall supper on November 4, 2018. Thank you to all who attended. 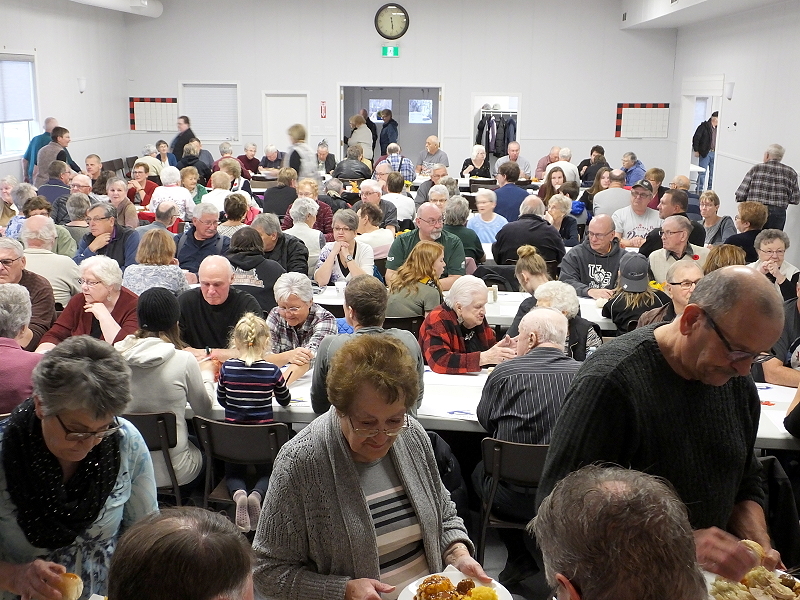 Even with long lineup was long at times, everything progressed smoothly and quickly and it was not long before everyone had a chance to enjoy a wonderful fall meal. Many compliments were received regarding the delicious food and friendly service. 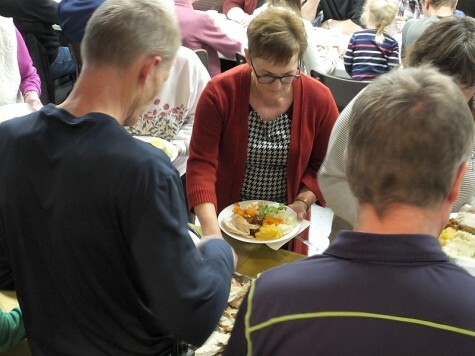 Specific mention was made of how nice it is to see the youth involved working at the supper. While many were busy attending to guests at the hall, a diligent crew was busy filling takeout orders back at the church. 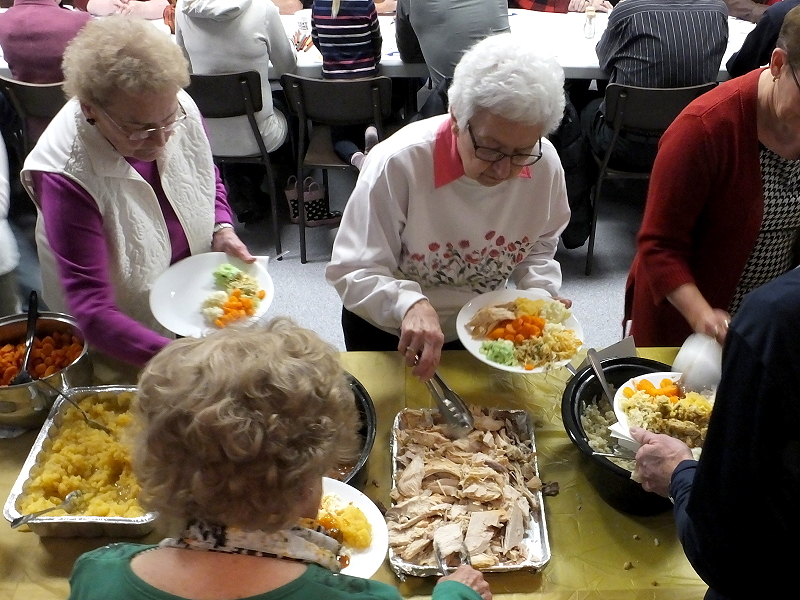 To all who helped prepare, serve and clean up after the meal – Thank You.